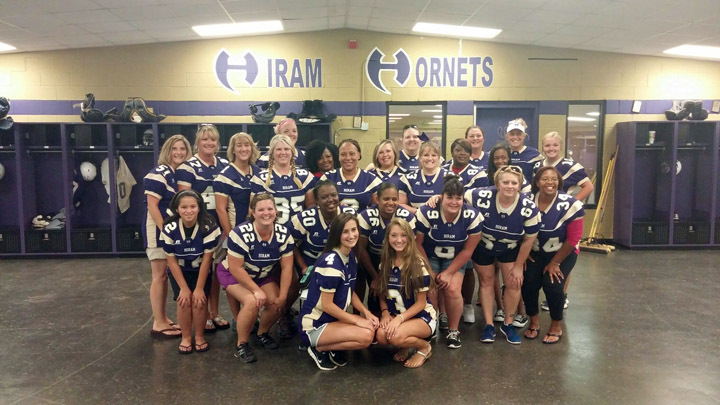 The purpose of the Hornet Mom’s Club is to serve as an auxiliary to the Hiram Hornets High School Football Touchdown Club, Inc., to provide support to the coaches and players of the Hornet Football Program. 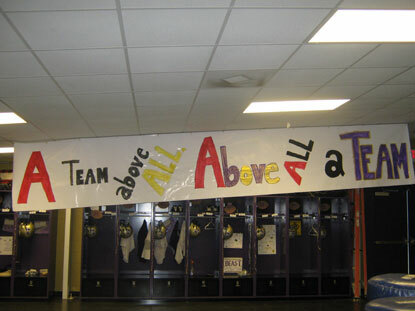 The Hornet Mom’s Club will sponsor the annual football banquet, participate in fundraising activities, provide meals to the team and coaches, and participate in the Football 101 class held before each season. 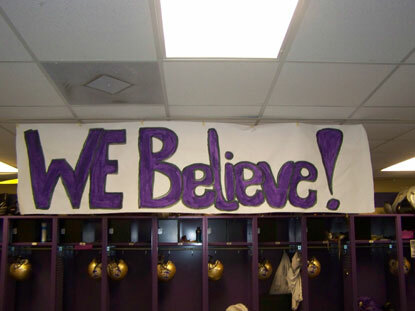 Each year, the Hiram coaching staff holds a Football 101 class for the Mom’s Club to review the basics of football and to also give the moms an avenue to ask any and all questions they have ever had about football. 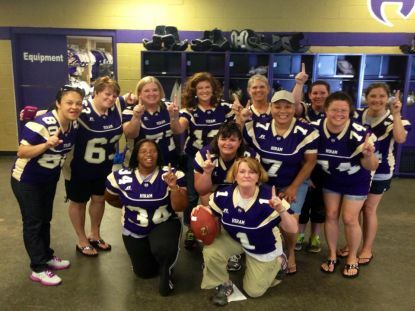 Coach Brown and his staff are great at giving the moms the needed information to allow them to fully enjoy the football season!